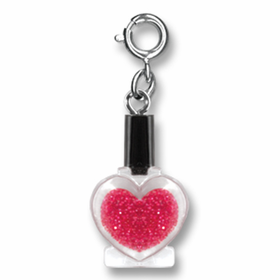 Wear your heart on your sleeve, literally! 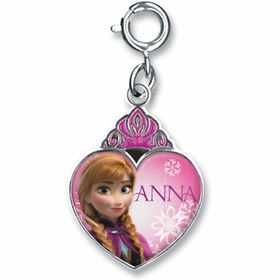 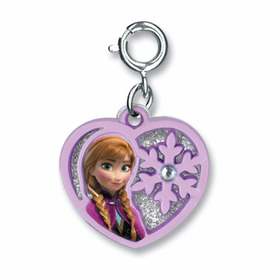 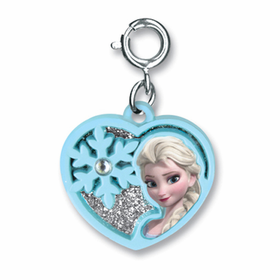 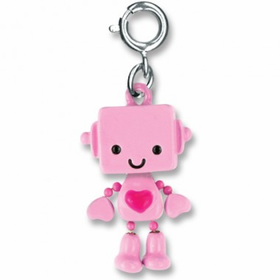 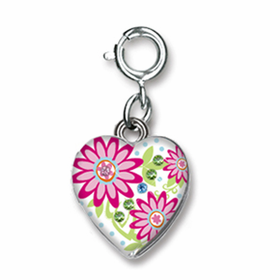 Coppin’s Gifts will have you falling head over heels for our vast array of CHARM IT!® Heart Charms. 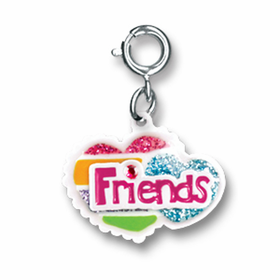 Whether you want to show a friend just how much you care for them or decorate your own CHARM IT!® Bracelet with colorful heart themed charms, you’ll find the perfect CHARM IT!® Heart Charms at CoppinsGifts.com! 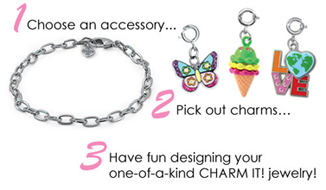 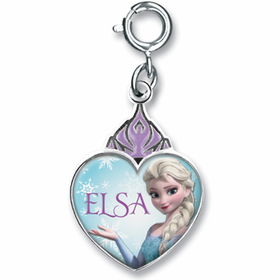 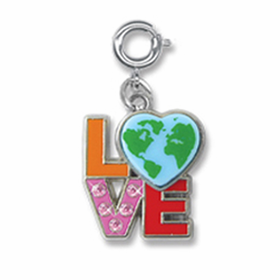 Show off your wild side and your love of animals with the CHARM IT!® I Love Animals Charm. 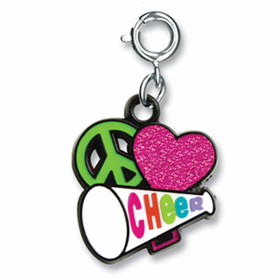 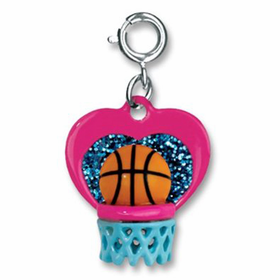 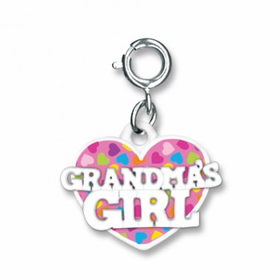 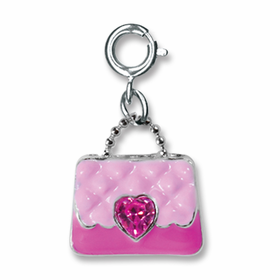 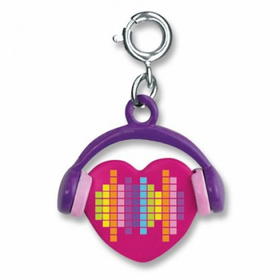 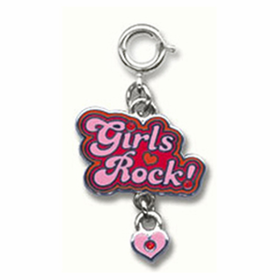 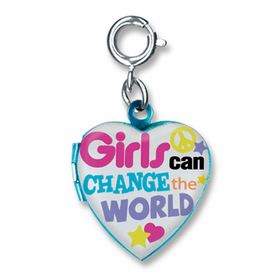 This colorful heart shaped charm says, “I love Animals” and features a fun animal print background.